[BB-Blog]: Projecteo – a tiny little Instagram projector. 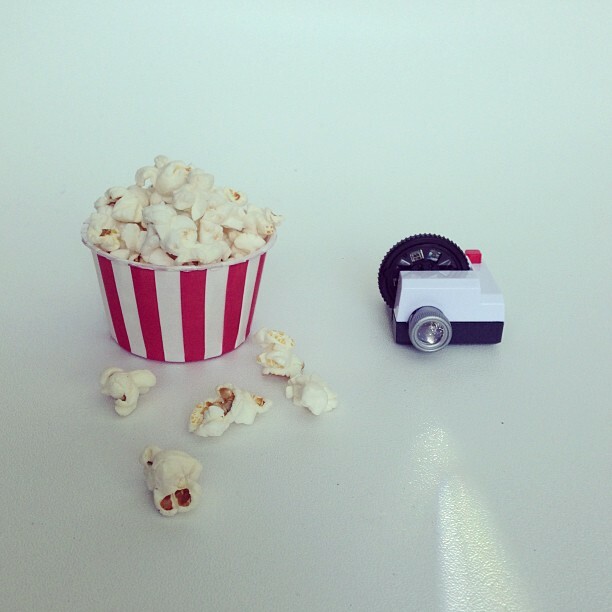 Projecteo – a tiny little Instagram projector. Hee hee! And only $35 w/free shipping. Love it. 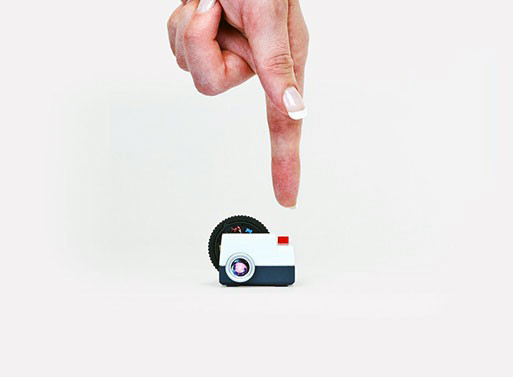 Projecteo is a miniature slide projector for your Instagrams. Using our unique process, we develop your Instagrams on to a single frame of 35mm Kodak film which we cut and set into a custom wheel. Each wheel holds nine images and is easily replaceable. Multiple wheels are also stackable for easy storage. A single Projecteo measures 46 x 38 x 27 mm and each wheel is 33mm in diameter. A projector and wheel weighs in at a whopping 1.2oz.